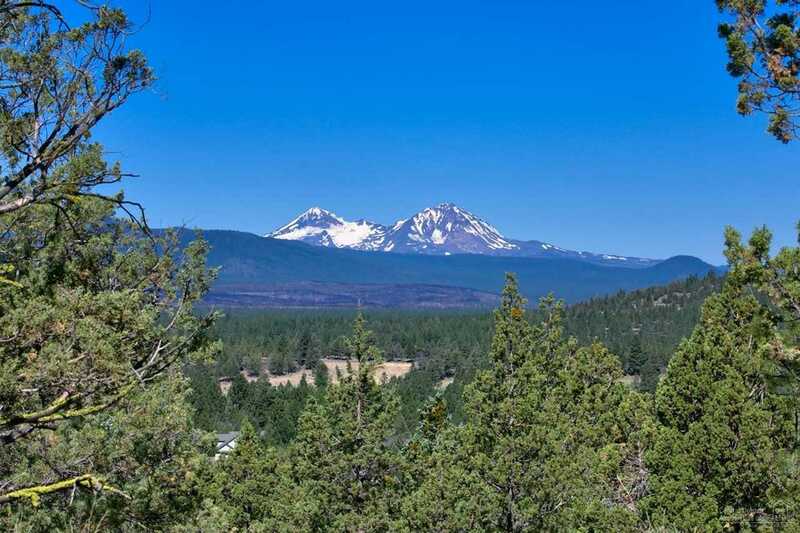 Located on Bend's coveted NW side resides one of the flatter, sunnier homesites with incredible value in the prestigious North Rim community. Gentle topography makes for easy construction & a usable yard. Proper house sighting & design will allow for long range views toward the Cascade Mountains. Seller to include schematic plans to date that were done for the property. Amenities include gated entrances, the community lodge, park, tennis courts, 3-miles of paver walkways and easy access to the Deschutes River Trail. I was searching for a Property and found this listing (MLS #201808213). I would like to schedule a showing for 1777 Lot 15 Wild Rye Circle Bend, OR 97703. Thank you! I was searching for a Property and found this listing (MLS #201808213). Please send me more information regarding 1777 Lot 15 Wild Rye Circle Bend, OR 97703. Thank you!